While all of the fuss right now is about the 2018 iPad Pro refresh, it’s important to remember that there is still a very capable iPad Pro left over from the previous generation. The 10.5-inch iPad Pro is still a thing, and it’s a little bit cheaper than the 2018 lineup. Right now, it’s even cheaper than usual if you want to get a 256GB model. If you hurry, you can get your hands on a 10.5-inch iPad Pro, in Space Gray, and with 256GB of storage for just $649.99. 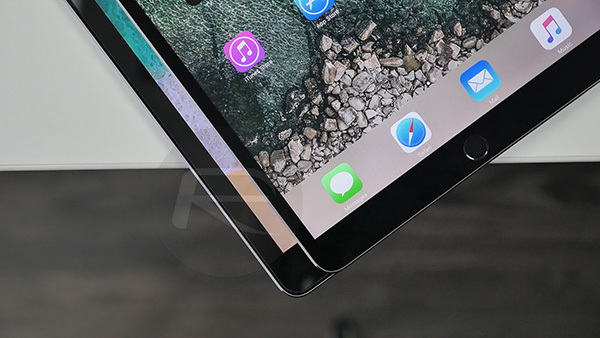 It would normally retail for just shy of $800, so that’s quite a saving for anyone looking to pick up a bargain on a great, albeit slightly older, iPad Pro. You’ll still get a hell of a machine, too. 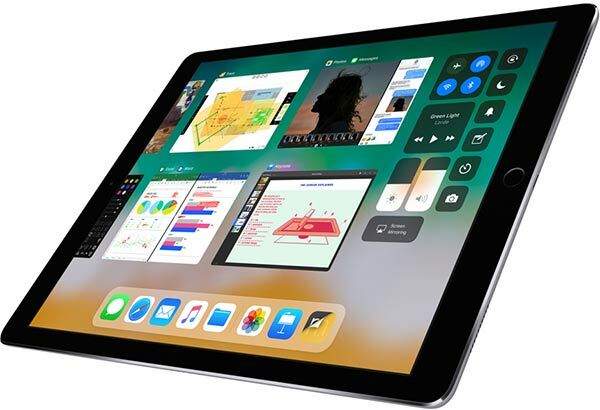 This deal is available right now, but we don’t know for sure just how long it will be around, so if a new iPad Pro is on your shopping list but you don’t want to hand over the sums of money a new 2018 model requires, this is a great place to start your shopping hunt.